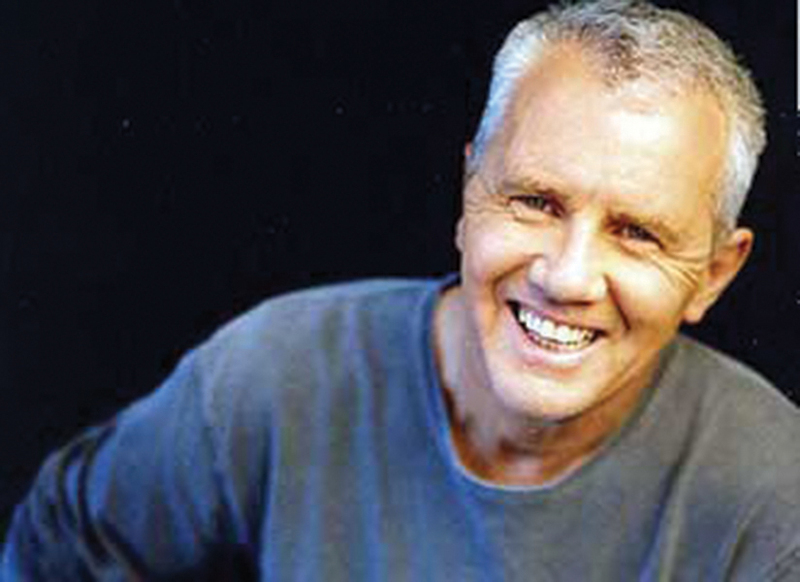 Daryl Braithwaite will rock in the New Year with a free live concert on the Darwin Waterfront lawns. For the first time, Darwin’s biggest free New Year’s Eve community event will be extended until midnight. Braithwaite will perform from 9.30pm including Aussie favourites including; The Horses, One Summer, As the Days Go By, Riseand Sugar Train. The “Aussie Outback” themed event will also feature a Blinky Bill show & meet and greet from 5pm. Local actor and artist Kamahi Djordon King will MC the evening, followed by an appearance from Constantina Bush, for the late night show. eMDee and Howard & Sons will perform two ‘bang collective’ pyromusical fireworks displays at 9pm and midnight. Book a dinner reservation at a Darwin Waterfront restaurant early to avoid disappointment. April 2, 2016 dameonjamie Comments Off on Up with the Sun!